Meetha Paan also known as sweet paan or sweet betel leaf is one must try Indian Chewing / mouth freshner, generally chewed after lunch. This is very famous specially in states of northern India like Bihar, Uttar Pradesh, West Bengal etc. There are so many recipes of Paan ( Betel Leaf) with differnet style of making some are for children or everyone , some are for tabbaco users and many more . For everyone from children to adult with no tobacco dust and very healthy to eat and helpful in digestion of food is Meetha Paan. 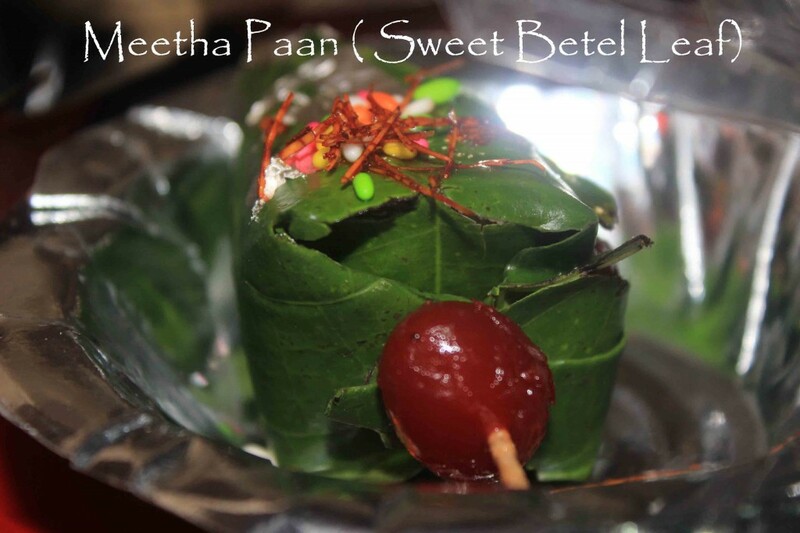 I am going to talk and show you everything about sweet paan aka meetha paan in this vlog post. We will learn meetha paan masala ingredients, how to make meetha paan and how to eat it and we will also talk some health benifits of chewing meetha paan. When you say Paan in India , it represents chewing paan. 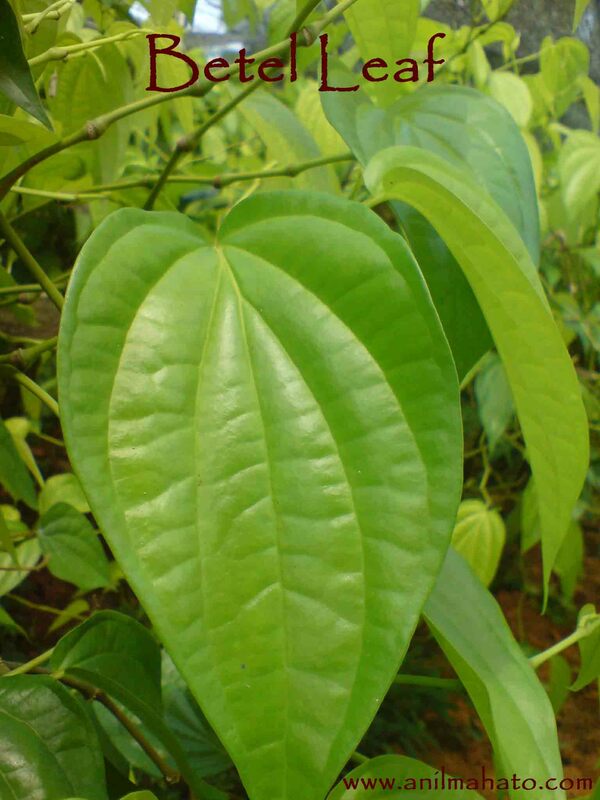 But Paan (Betel) is creeper plant whose leaves are heart shaped. 2. Pain the leaf with Catchue ( Kathha). 3. Put some fragrance powder. 4. Put some Mint Pickle ( Pudina Chutney) specially made for Paan. 5. You can also put some flavored Mint Pickle. 6. Scrub all those ingredient over the leaf on every part of it like a thin layer over the leaf. The color become dar brown. You can use spoon or some wood thin stick. 7. Put some Supear Lachchha. You can buy them in indian grocery stores. Supari means Betel nut aka Areca Nut. Its thin thread of it. 8. Put some meethi supar aka sweet betel nuts which are red in color. 9. 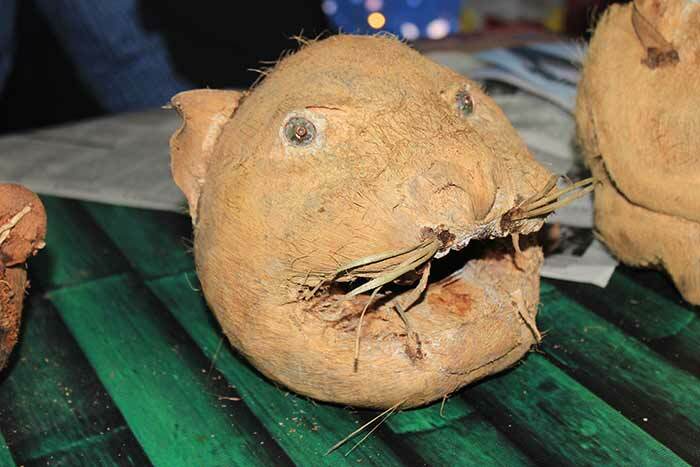 Then put some grined coconuts or threads of coconuts. 10. Put some sweet Fennel in Hindi called meeth is saunf. If you don’t have sweeter one then you can use normal fennel as well. 11.Now time to put Gulukand, some sweet paan masala. This is made with leaves & petlas of rose flower. 12. Now rap the betel leaf , paan patti with all ingredients in proper shape so that it will look good and also covers all ingrediant well. 13. Hook that leaf with small wooden pin which we generally use to take out food stuff stucked in mouth. If you can hook one cherry with it , it looks great in taste and as well as to see. 14. Do some silver work on it. Its the same silver work that you see over the almost every Indian Sweets. 16. The chutney you put over paan is gelly so, putting some sweet fennel makes even better to see and also to eat. 17. The last ingrediant , put some Red lachhca over it. The size of Meetha Paan after putting all those ingrediants get little bigger to put easily in mouth. You pick that stic with paan you hooked and put all at once in your mouth and start chewing it. You will get sweet juice after 5- 10 sec. Keep Chewing and swalloing the juice. It is very delicious. I am sure you will love it. Caution : There are some other recipes of Paan, like Jarda Paan ( tobacco paan), you should not drink the juice of it . It’s harmful. For my sweet friend, I will suggest you to eat Meetha Paan only. Other are not beneficial for health. 2. 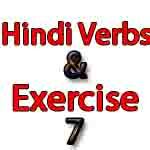 Helps in Digestion , specially after heavy meal. 4. Paan Patta ( Betel Leaf) is a great source of Vitamin A & C.
5. Catchue(Kathha) and Betel used in Sweet Paan helps you to control gettting cold by controlling the mucous production. 6. Fennel and betel nuts speed up the process of digestion. 7. Cardamom & cloves if used in Sweet Paan, it can plus to kill acidity and gas. 8. For people over forty, it is better to take one paan after a meal than taking aspirin to thin their blood. And there are many more such benifits. But becareful, excessive use of Paan is not good for health. 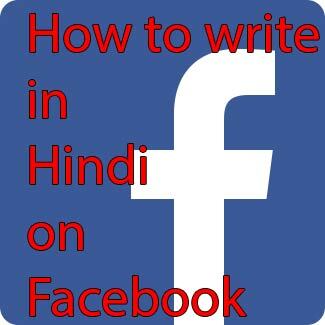 One may learn/write Hindi in India’s simplest nukta and shirorekha free Gujanagari script or in Roman script.